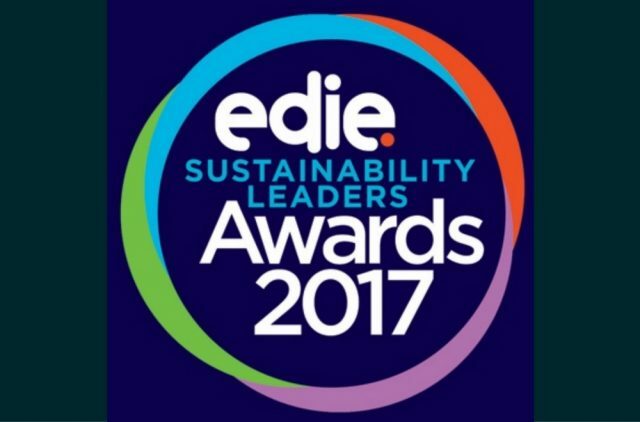 We are a finalist in the edie Sustainability Leaders Awards. This continues an extremely successful year for Romonet which includes recognition at the BusinessGreen Leaders Awards and DatacenterDynamics USA & Canada Awards. This time, the company is shortlisted in the Sustainability Product Innovation: Resources category. The awards recognize the incredible people, initiatives and products that are helping to deliver excellence within the green economy.